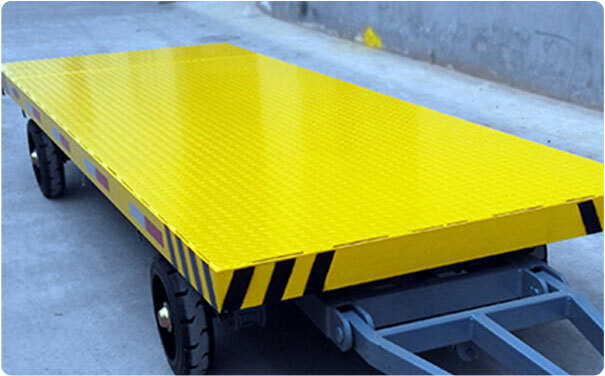 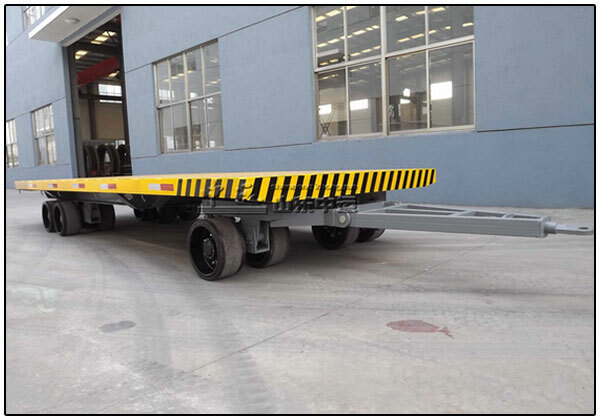 Double turntable traction flatbed trailers are widely used in logistics warehouses, equipment manufacturing plants, shipyards, airports, stations and terminals, warehouses, logistics centers, etc. 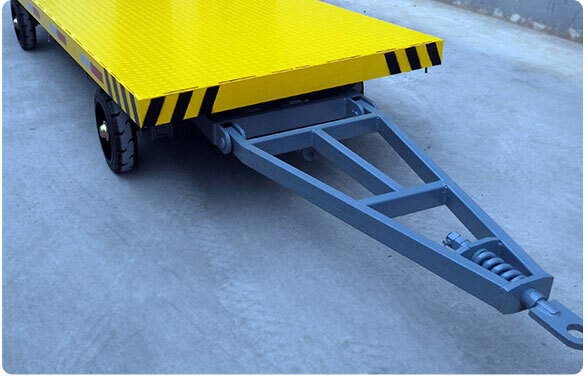 They can have two-way traction capacity, small weight, and reduced labor costs. 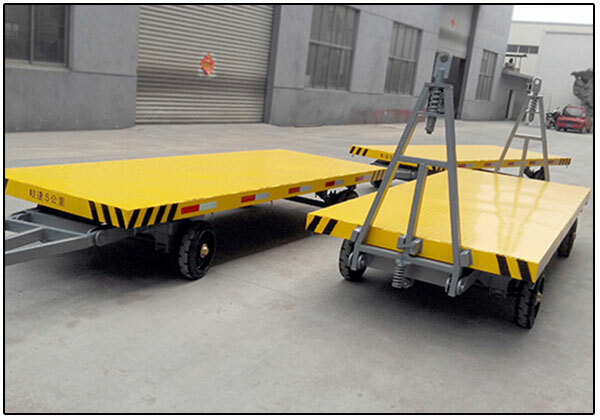 good helper. 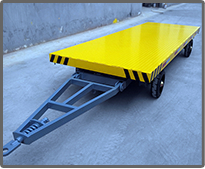 The double turntable flatbed has very flexible steering, small turning radius, two-way traction, large carrying capacity and low weight. 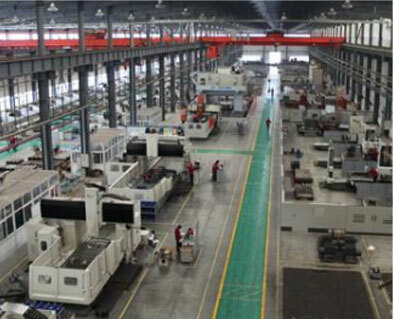 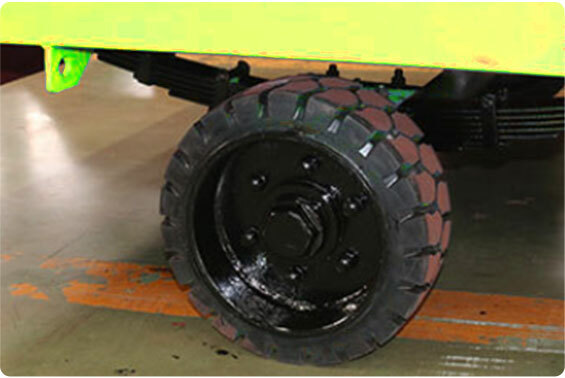 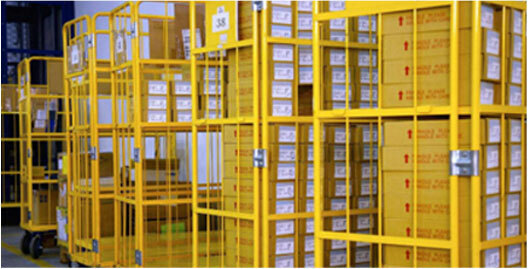 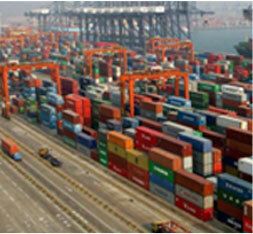 It consists of special tire for flatbed trailer, rectangular tube traction frame, high-intensity spring damping, etc. 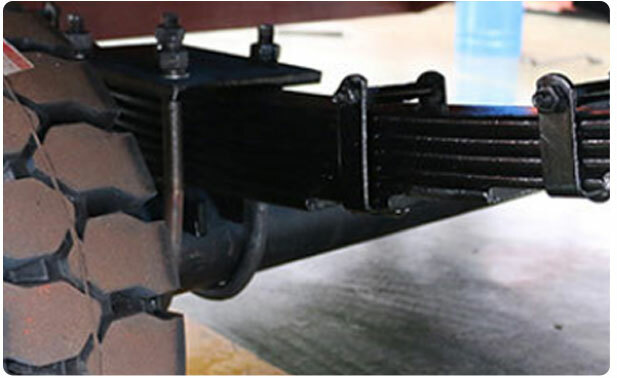 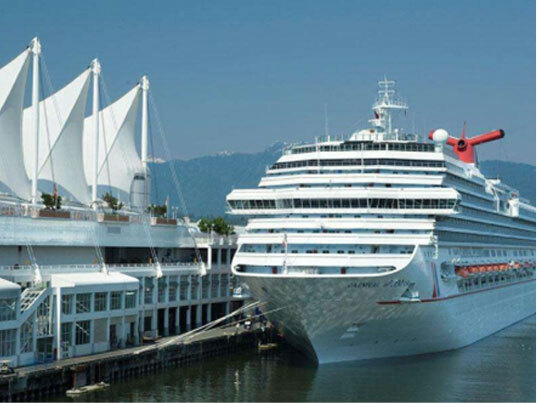 The working principle is front suspension steering and rear suspension orientation.